AND I AM SO FREAKING HAPPY, PEOPLE! He deserves EVERY BIT of the applause, praise and love he has received and I could not be happier that he’s being given physical proof of that. Not that Ji Sung needs the awards, but it’s always nice to have your worked recognized that way, and let’s face it, there’s no one this year who did as much emotional heavylifting and owned the scene with such sheer magnetism and gravitas as he did. KMHM would not have been what it was without him. Those who follow my posts know that I still have a hard time letting go of that show (AND SHIN SEGI, I AM NOT OKAY) which was undoubtedly the best drama of the year for me. So hooray for Ji Sung! Let this be the first of many more plaudits to come! So happy that Ji Sung is FINALLY getting recognition for his awesome performance. How come it took so long for him to get one? 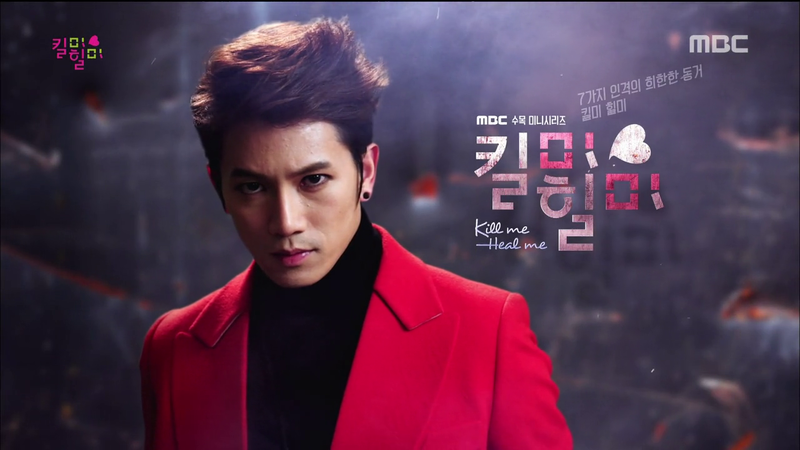 I hope more awards are coming soon because he deserves to be recognized for the hardwork he has poured in for Kill Me Heal Me. OMG Do you have the Director’s cut? Gosh I wish, I wish, I wish I could get it, but I’ve to keep saving up for tuition. I heard there was going to more footage, including a separate proposal scene that we only got to see still cuts of, so gosh what I wouldn’t give to have it! It’s great to see that I’m not the only one who’s still hung up over KMHM. That drama seriously changed my whole worldview. I’m so glad you enjoy my blog, and I’ll definitely keep writing about KMHM and the incredibly talented (and gorgeous) Ji Sung! Yes, I HAD to buy it because of all the special features the DVD set had and I can tell you it’s worth the money! 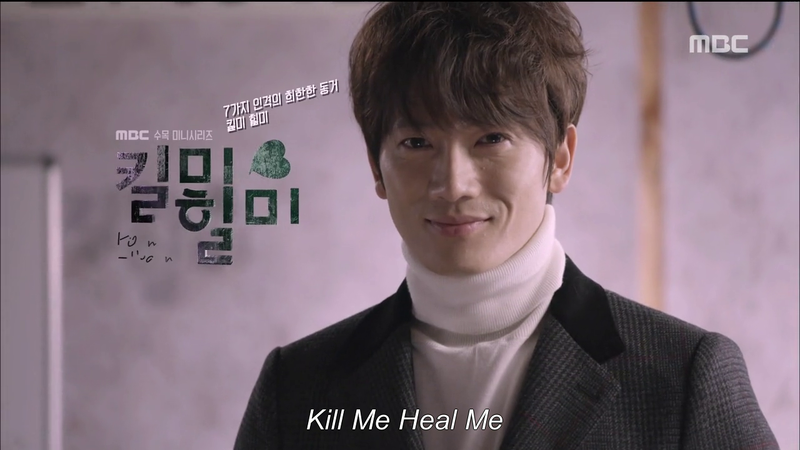 All the years being a Kdrama fan and not even once have I bought any DVD/Bluray sets of my favourite dramas but Kill Me Heal Me is the only exception. Simply because it was such an awesome drama that I love the most out of all Kdramas. ❤ But oh my, the price was crazy though! I had to spend my savings just to buy the DVD. It's sad that they couldn't include the deleted scenes into the episodes when they were broadcasted due to time contraints. The missing scenes actually make some of the scenes shown in the drama clearer or bring more depth into them. Even Chae Yeon's character immediately became a much nicer person thanks to the deleted scenes. Wish they could have included them. How did I miss this news?!? I just discovered it now on your site. I’m so glad for the eternally amazing Ji Sung. (And I think I need to put the DVD on my wishlist. Deleted scenes! Omo!) Thanks for posting this and have a good day! You’re welcome! Treat it like an early Christmas present. 😉 Good luck on your finals!